Velsor Realty was established in 1954 in the Bay Ridge section of Brooklyn. The present owners acquired the business in 1989, renovating and expanding the office. The present principals brought their expertise in co-operative conversion to an already popular Real Estate Business. Velsor Realty enjoys an excellent reputation in the community specializing in co-op, condos, and house sales as well as the sale and leasing of commercial properties. We are members of the Brooklyn MLS, Staten Island MLS (SIBOR), Brooklyn Board of Realtors, NYSAR and the National Association of Realtors. We strive to be the most professional Real Estate office in Brooklyn. Our lengthy list of co-op conversion projects speaks as testimony to our unrivaled expertise in all facets of the process. If you have questions about real estate in Brooklyn or are wondering about the value of your home stop in our office and we would be happy to answer your questions or give a free market evaluation of your home. 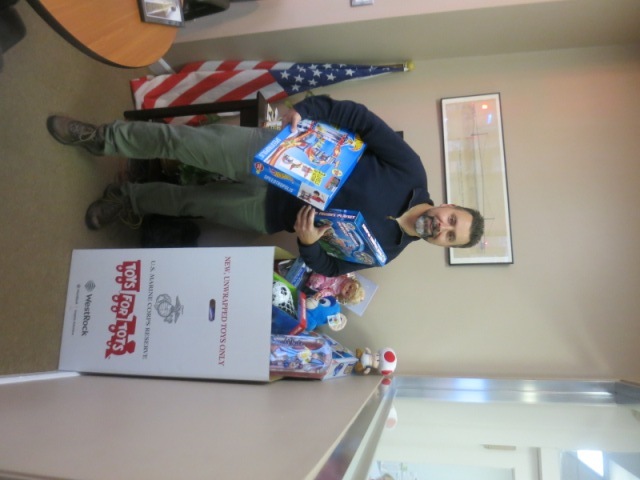 Our annual Toys for Tots drive! Darin getting one of our donation boxes ready for delivery! 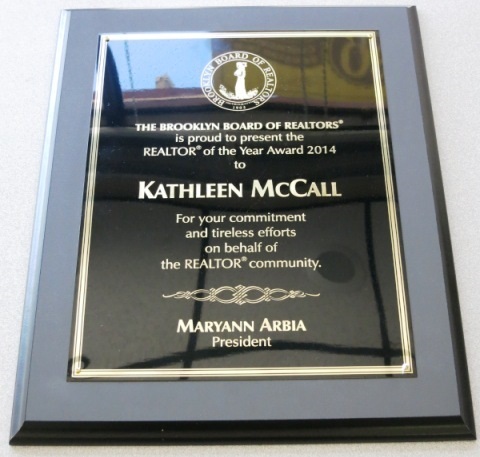 Velsor's own Kathy McCall has been named 2014 Realtor of the Year by the Brooklyn Board of Realtors. Congratulations and Great job Kathy!! 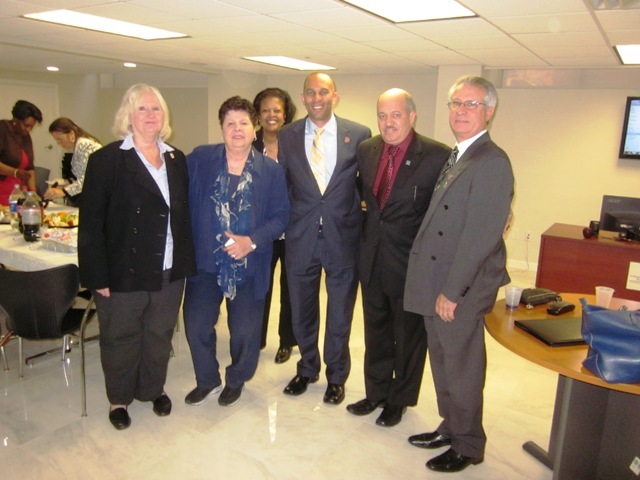 Kathy McCall meets with local Congressman Hakeem Jefferies to discuss the latest real estate issues effecting Brooklyn. 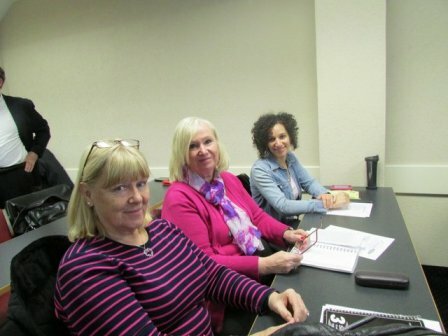 Taking MLS Training classes to stay up to date on all the latest in Real Estate!